Are what the graphics on the screenshots from RottR final? Is it Alpha or Beta? Some areas of the game are more polished than others, but we consider everything a work-in-progress until Rise of the Tomb Raider goes gold. How much time (timeline/ year in the game story) has passed from Tomb Raider to Rise of the Tomb Raider? Approximately 1 year has passed since the events of Tomb Raider 2013. What is the approximate game length of Rise of the Tomb Raider? Will it be more/equal/less than Tomb Raider? As we told Game Informer, we’re looking for a comparable critical path experience – meaning, if you run through the narrative of the game we’d expect it to take a similar amount of time. However, we’re greatly expanding upon content that will keep fans who want a deeper experience busy. This comes in the form of the crafting and upgrade system, the translation system, secret tombs, and more. We’ll have more details on these features in the future. 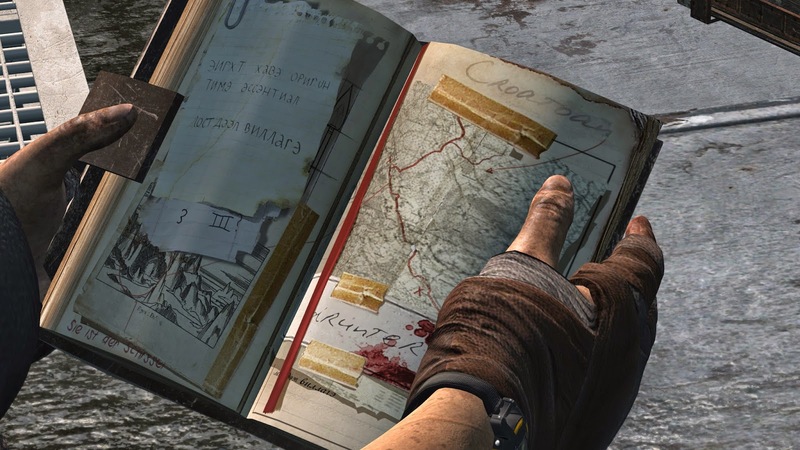 What about Croatoan that appear in the journal in the last game is it one of the new locations ? Are there any plans for the 20 year anniversary of Tomb Raider? Yes! We’ve been brainstorming ideas for the past several months, and would love for you to continue sending your suggestions along. We want to celebrate Tomb Raider’s 20-year in a big way.